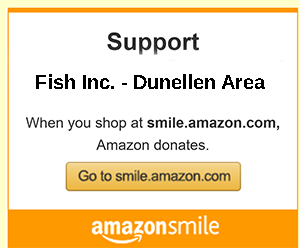 Fish, Inc. - Dunellen Area, founded in 1969, is a service organization of volunteers who respond with compassion to the needs of the poor, the elderly, the homeless, and those who "fall between the cracks" of public assistance. Fish, Inc. is registered with the Internal Revenue Service as a nonprofit organization. Send an e-mail to Fish at admin@fishdunellenarea.org, if you have questions, or would like to receive further information about Fish and its mission. Copyright 2018, Fish Inc. - Dunellen Area. All rights reserved.